Home Resources What is happening in this US Ethylene, Propylene and Butadiene Markets? What is happening in this US Ethylene, Propylene and Butadiene Markets? 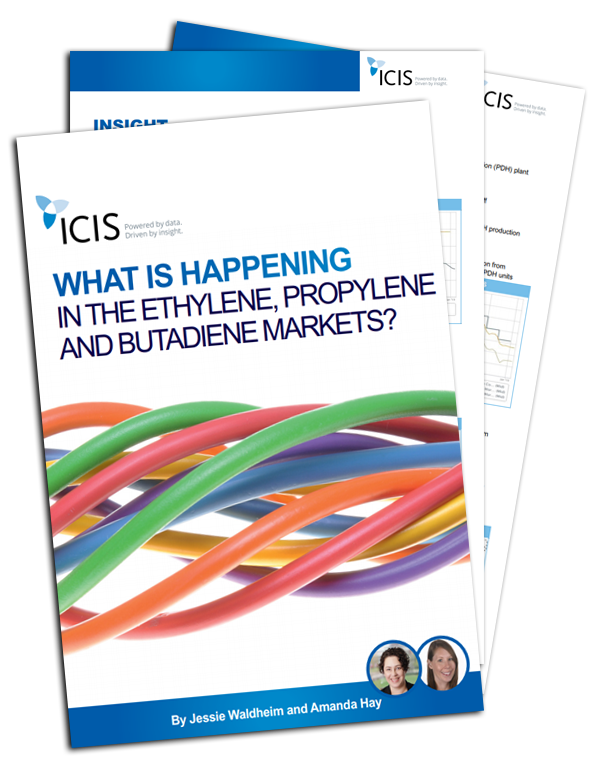 Download this insight by market experts Jessie Waldheim and Amanda Hay to find out more about US ethylene, propylene and butadiene trends, prices and more to get a clear understanding of how these changes might impact your business.